Small businesses should take advantage of their many benefits compared to larger businesses. Although smaller businesses seem to be under siege by bigger business giants, the sentiment couldn’t be further from the truth. Smaller businesses have many advantages over their larger counterparts and should be recognized as such. If you don’t believe your business has the manpower or revenue to succeed, think again. Better customer relations: Smaller businesses have the ability to create and keep excellent customer relationships. When customers feel as if they are experiencing a personalized, appreciated shopping experience every time, they are more likely to return again and again. Get to know your customers through loyalty programs and inventory management software. By keeping a valued, adequate stock of merchandise, businesses can guarantee customer satisfaction and increased revenue. Branding: With a smaller team, businesses can focus on a holistic approach to marketing their own way. Smaller branding is often well known for its authenticity and relation to everyday people, two factors that attract new and old customers. The power of the internet: The internet has leveled the playing field for most businesses. In this, many are able to compete with larger and same-scale size stores. As technology and businesses converge, the range of abilities smaller businesses can take on seems to be infinite. Smaller businesses can also get an edge over their competition by using an up-to-date, efficient and secure point of sale system. 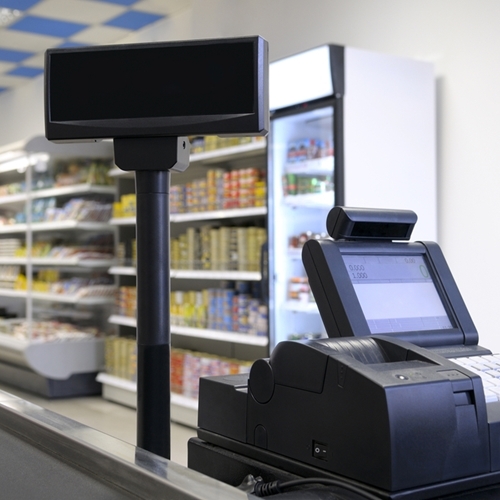 Visual Retail Plus has a point of sale system with many features including inventory tracking, mobile payment abilities and store management software solution. To learn more visit our website.